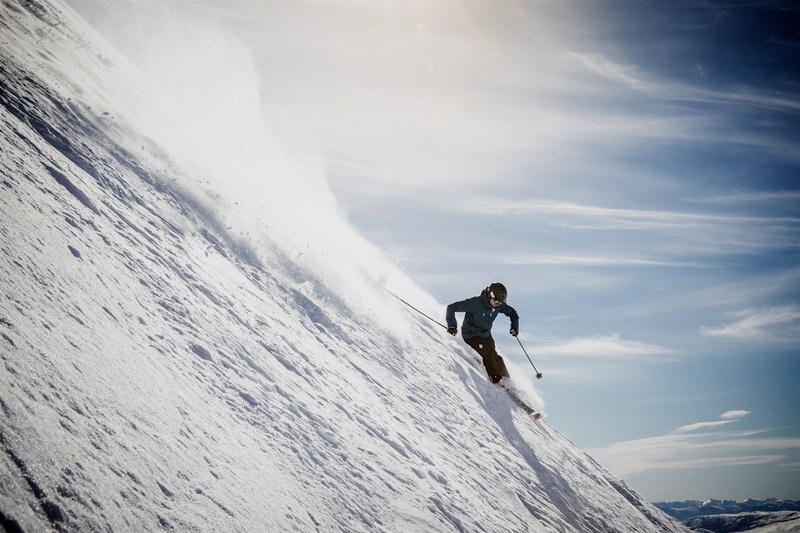 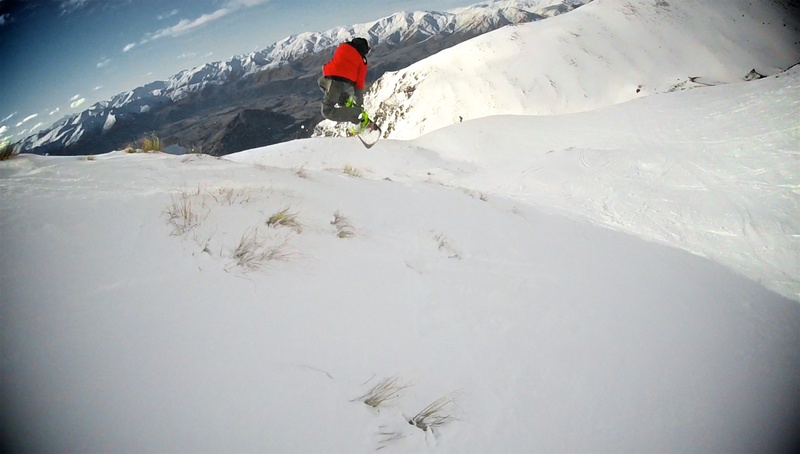 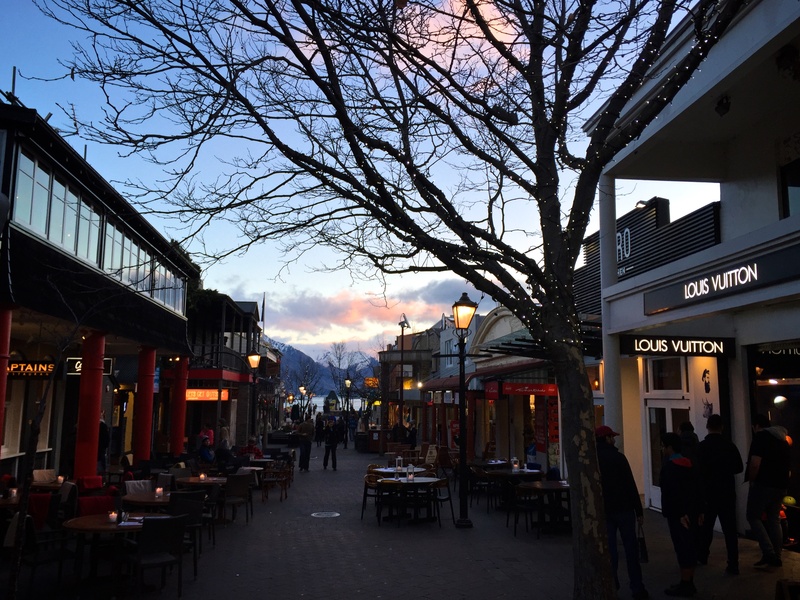 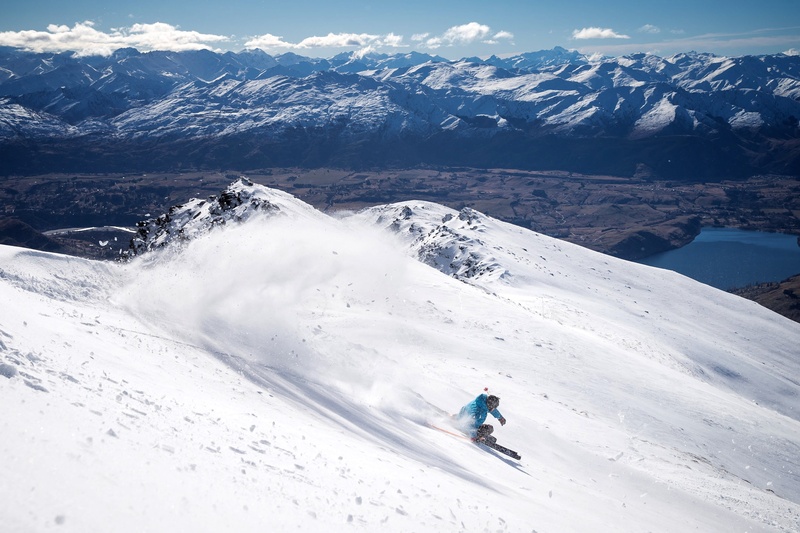 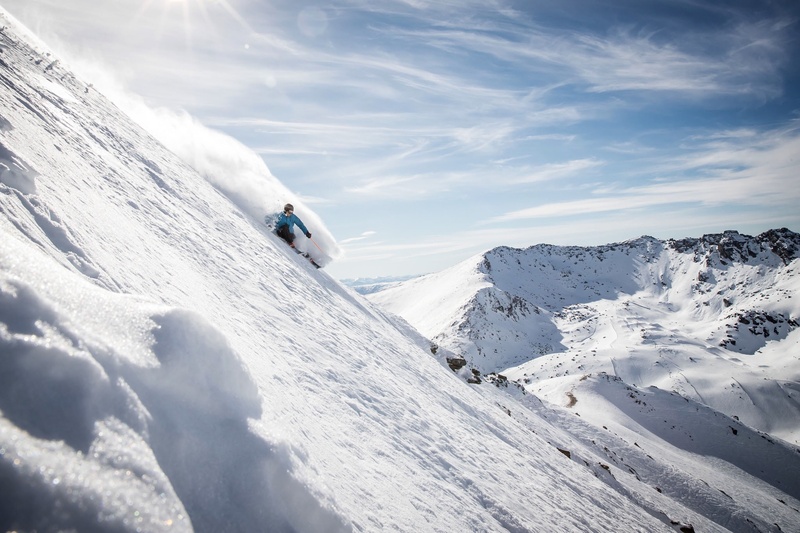 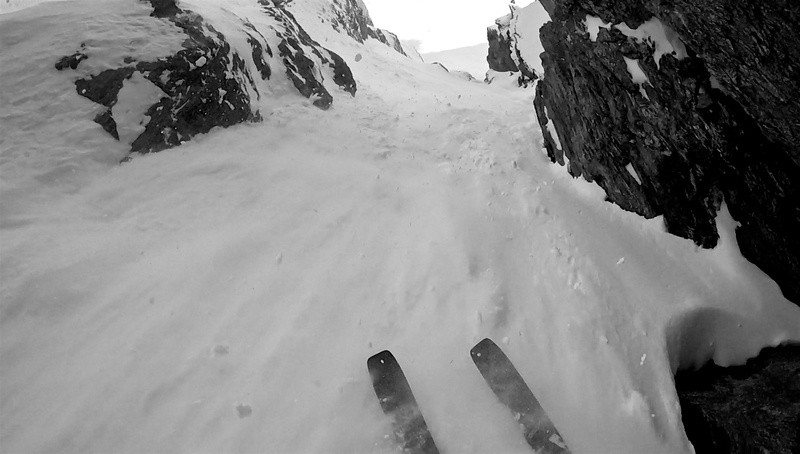 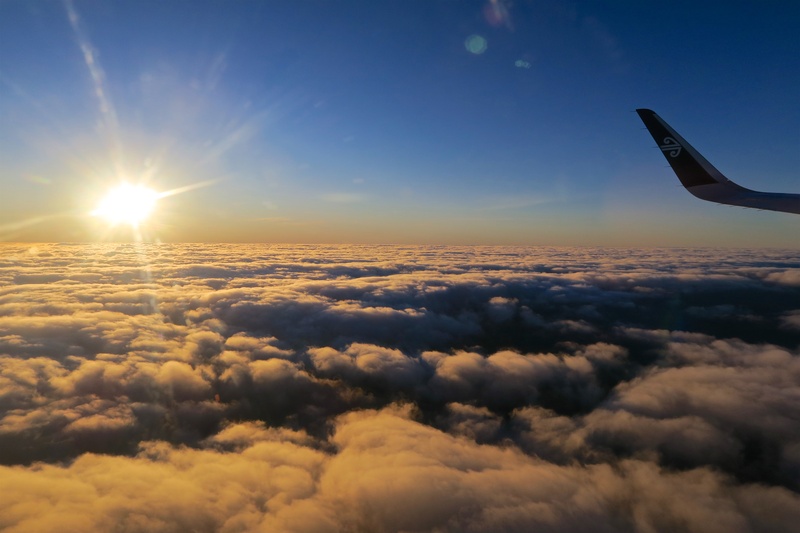 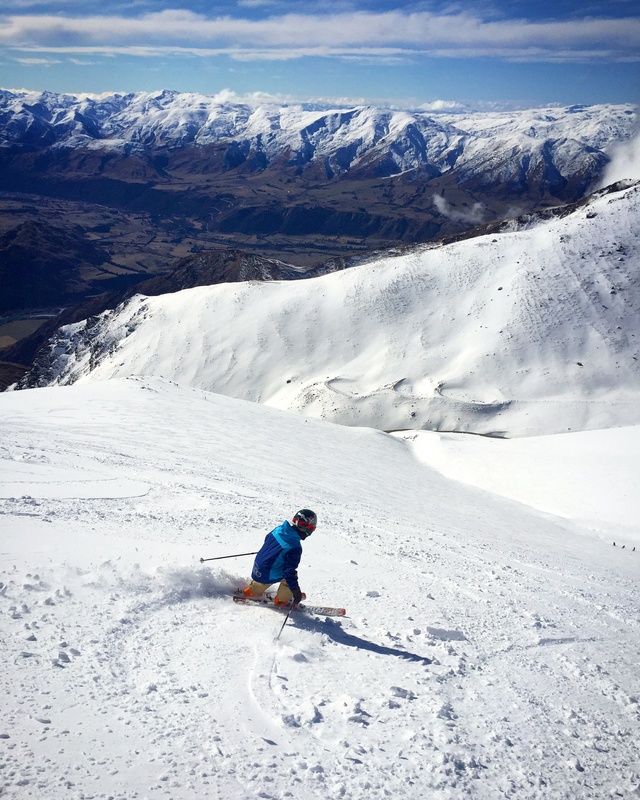 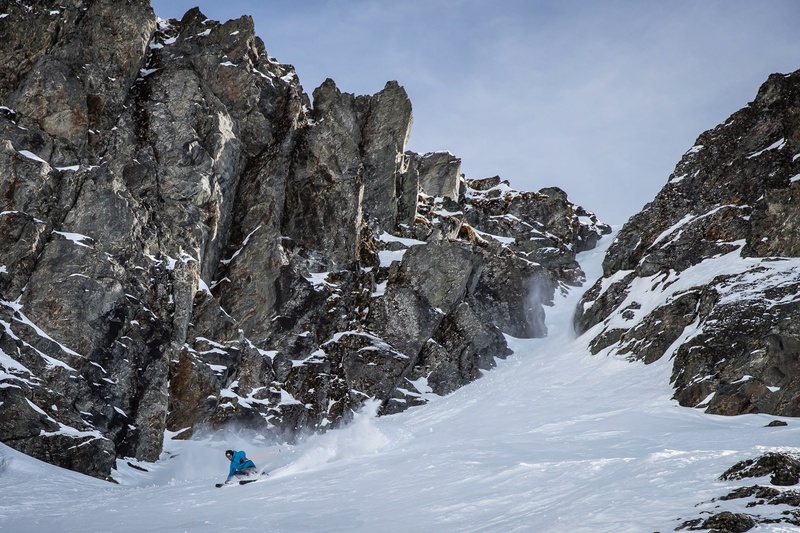 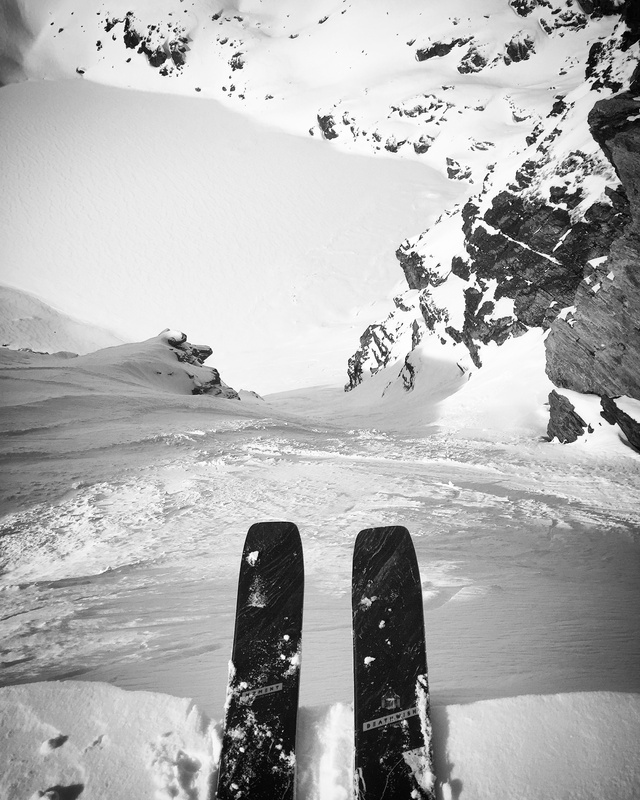 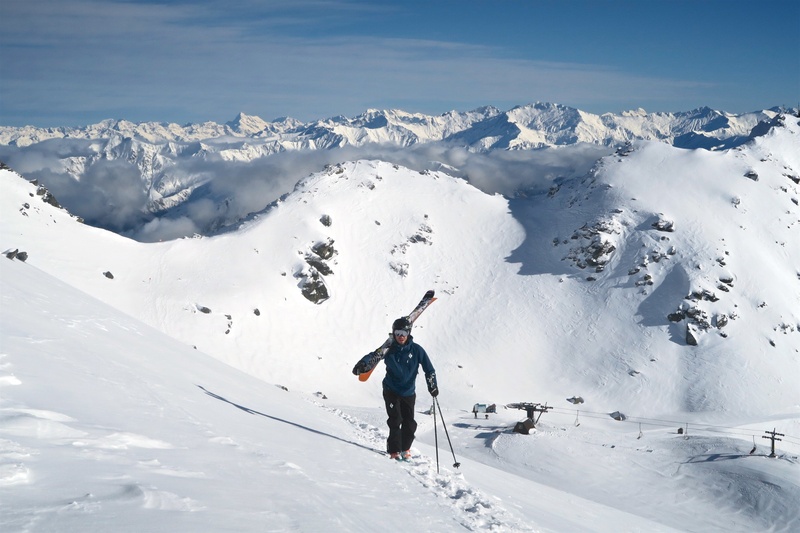 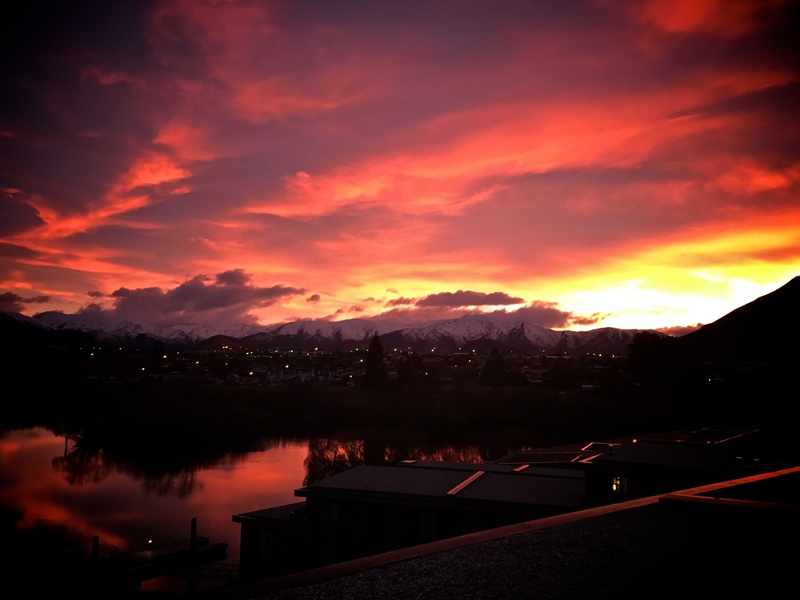 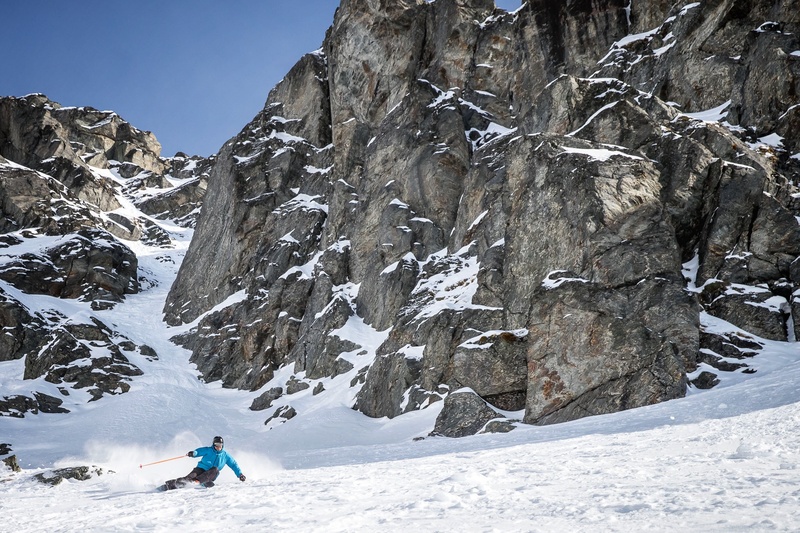 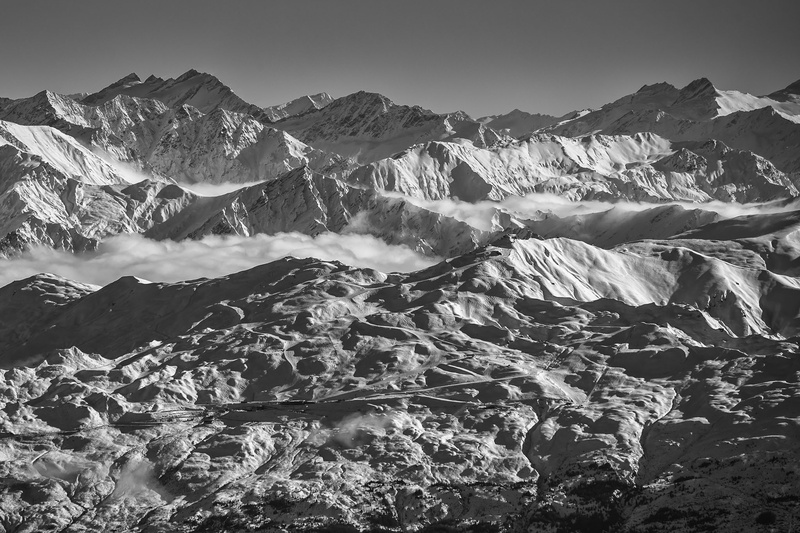 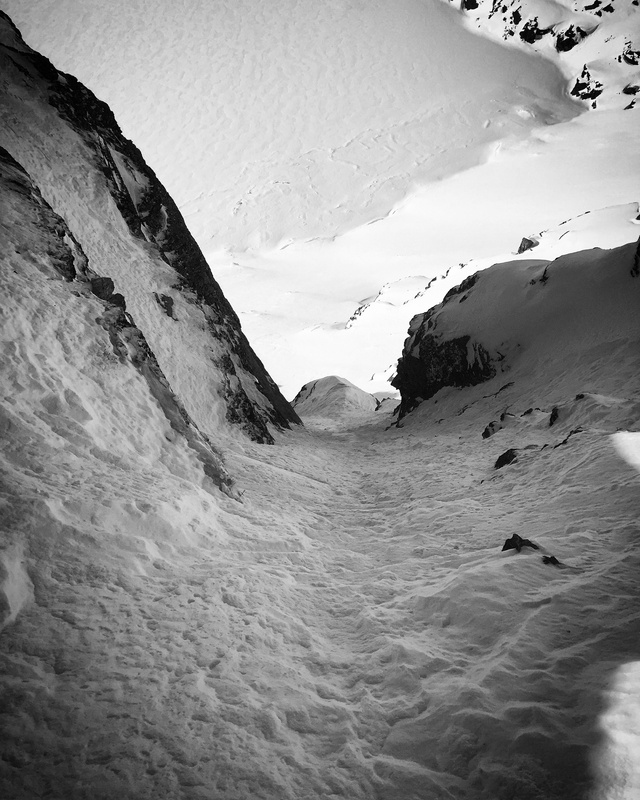 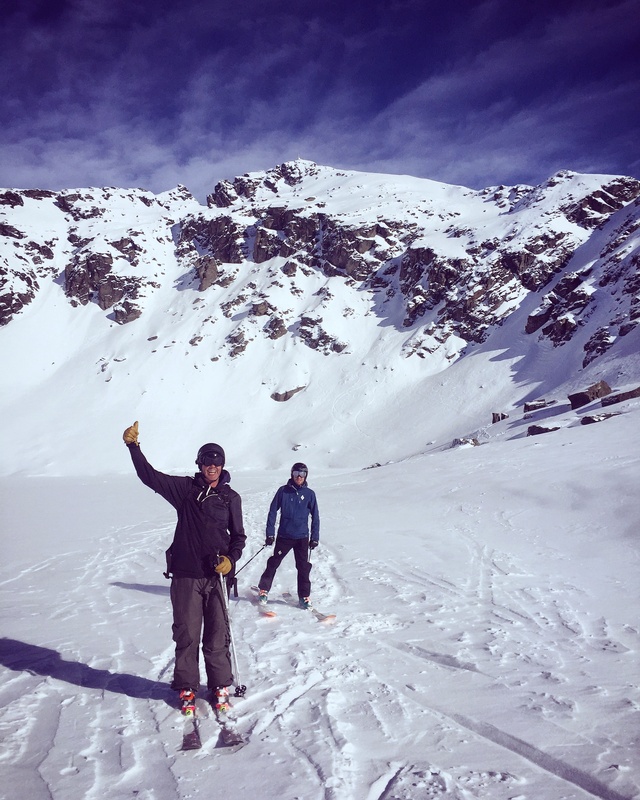 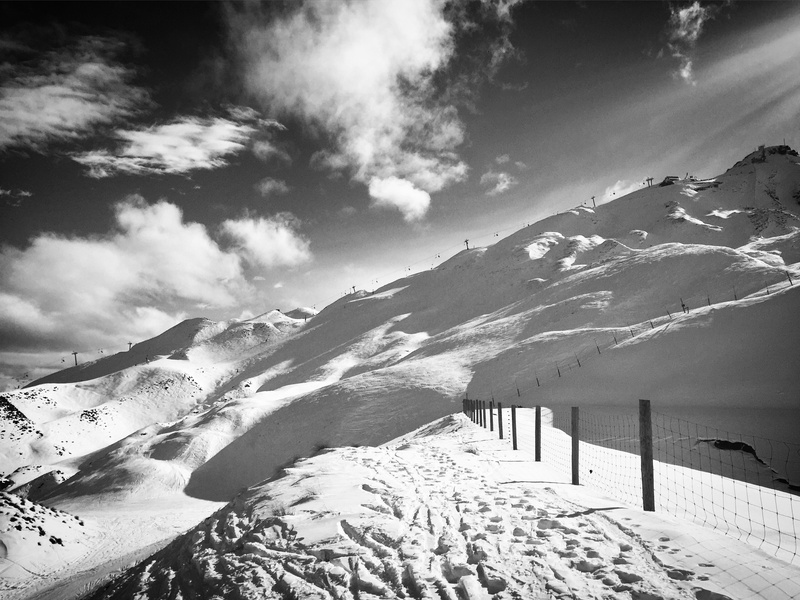 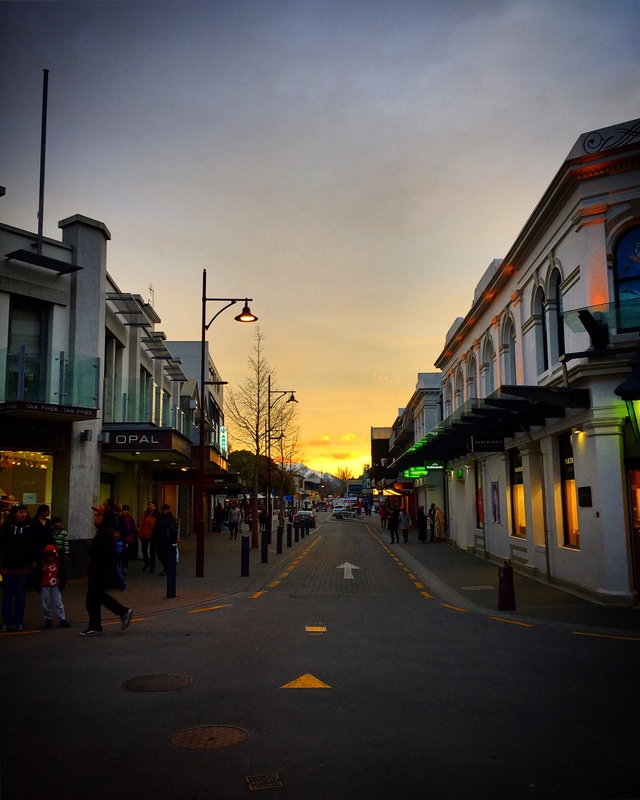 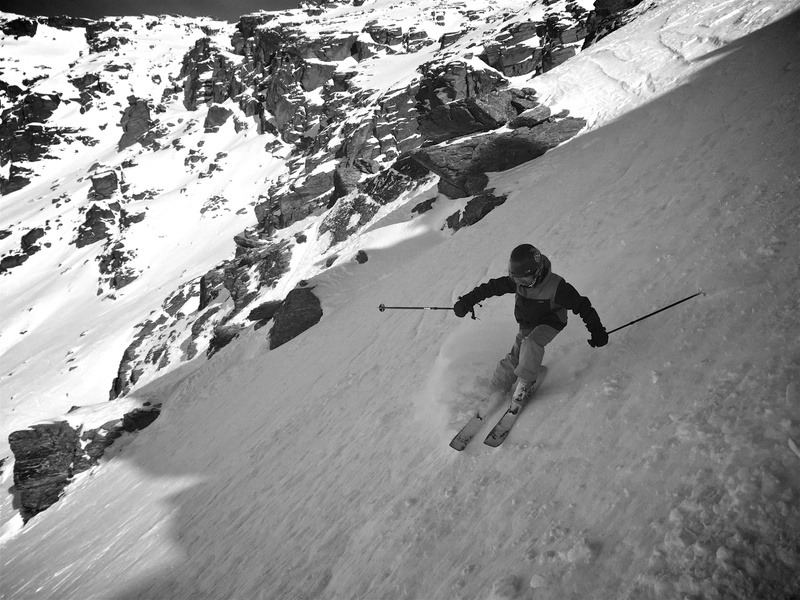 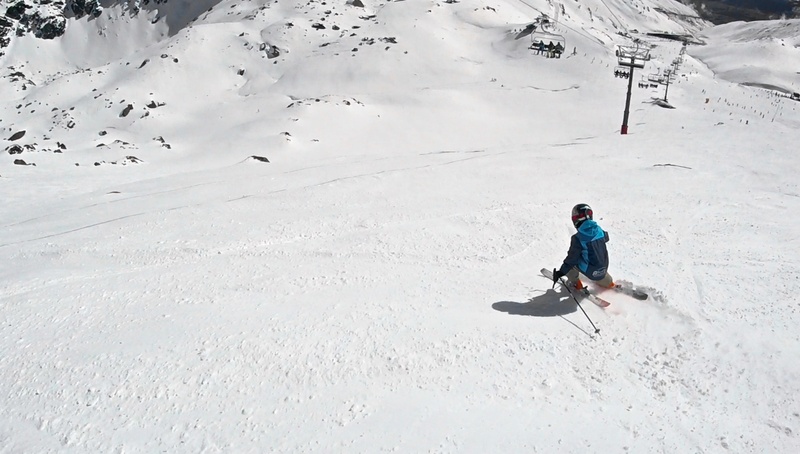 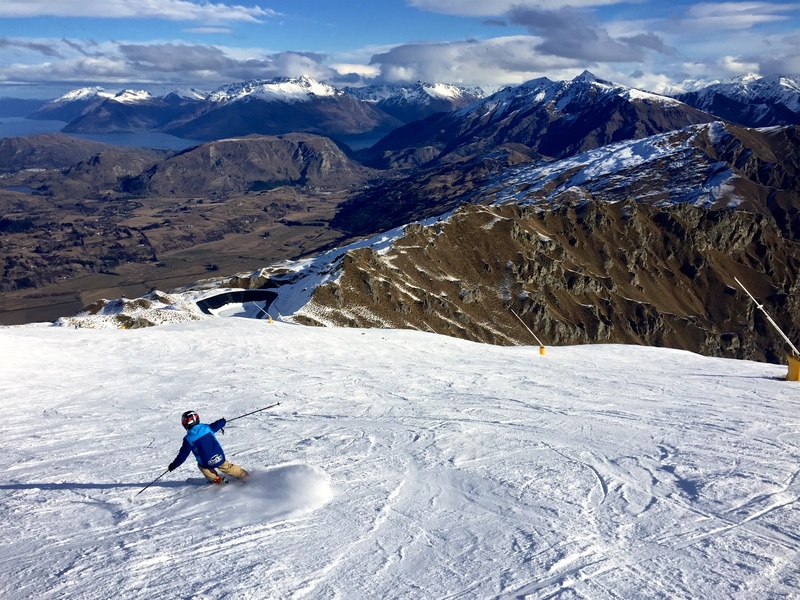 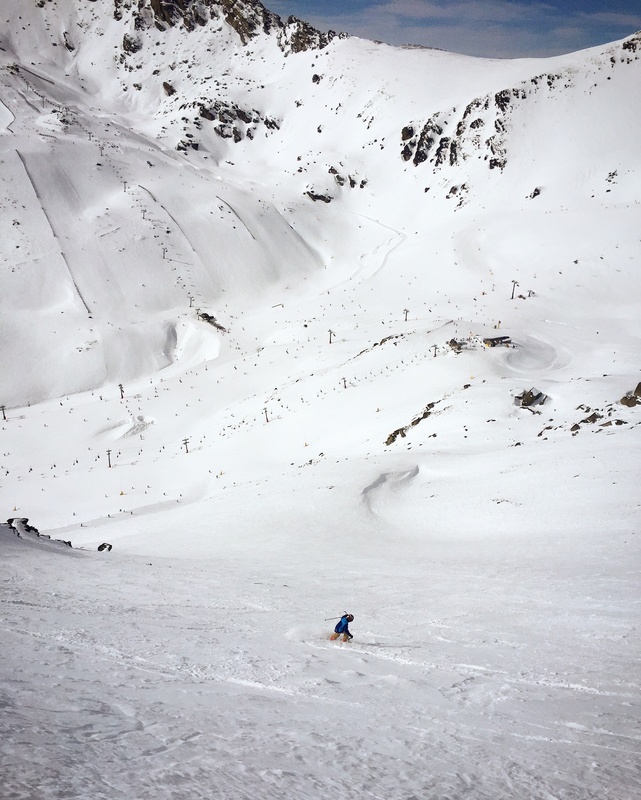 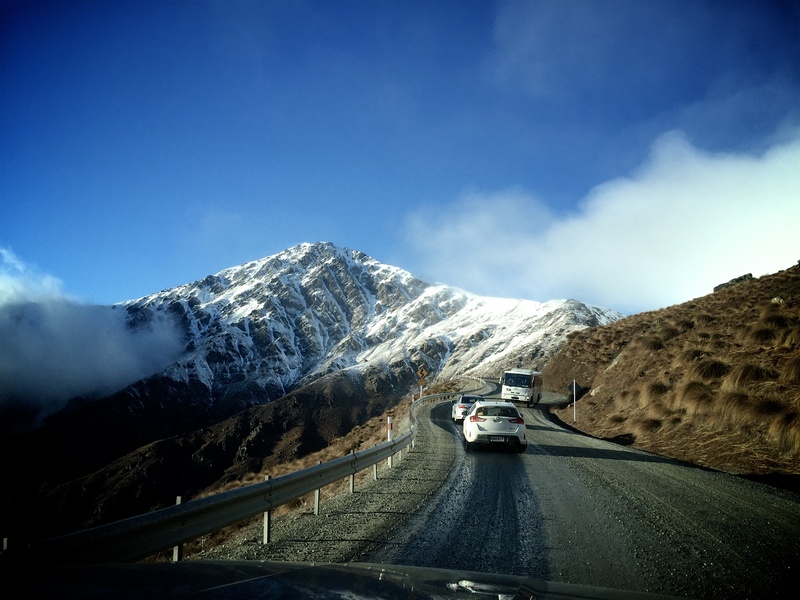 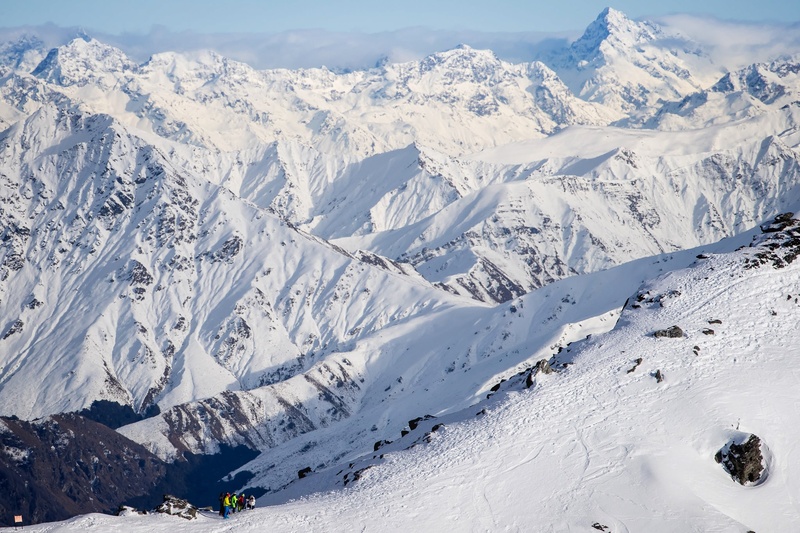 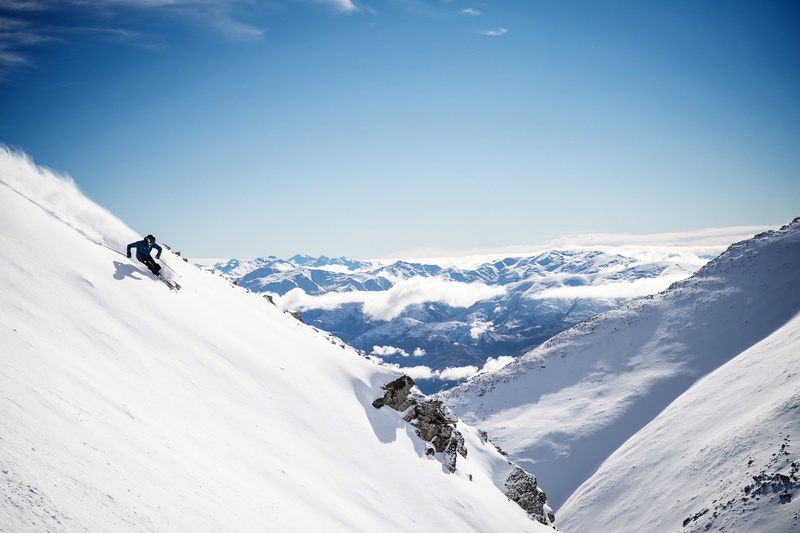 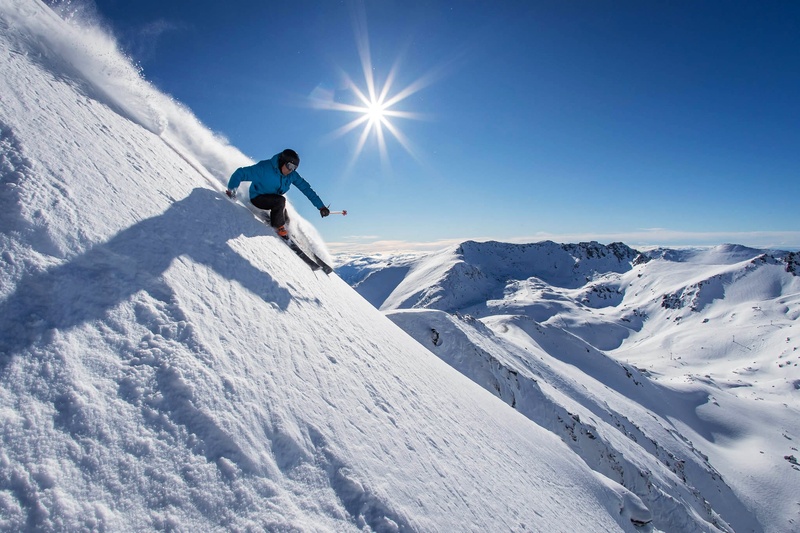 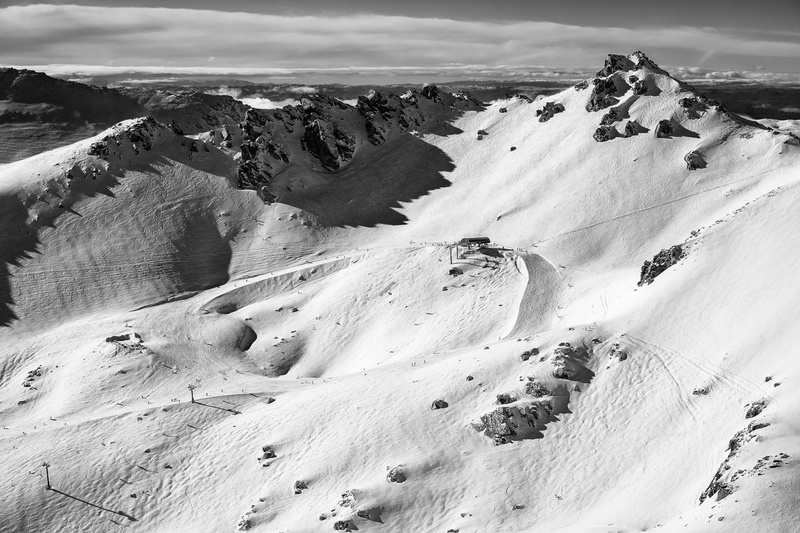 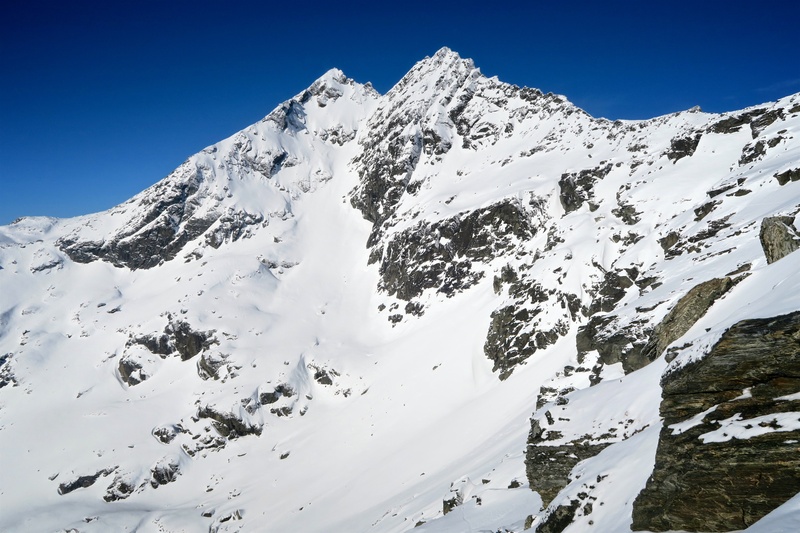 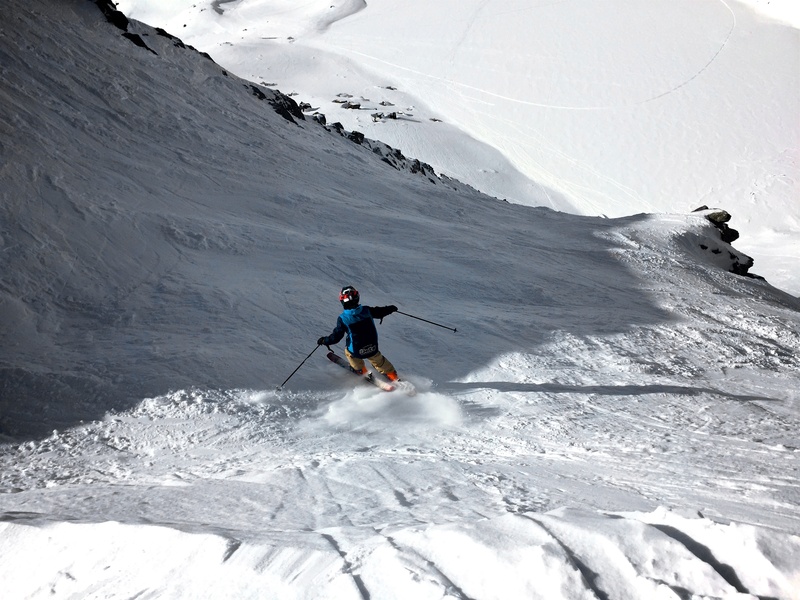 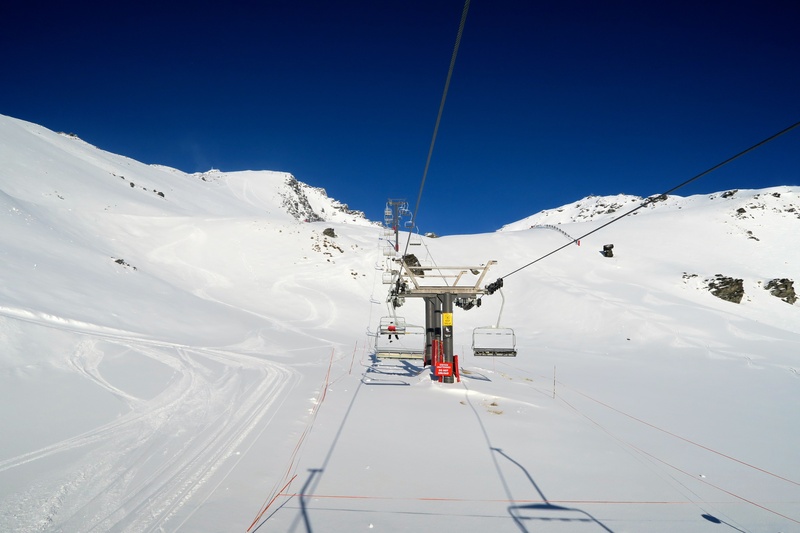 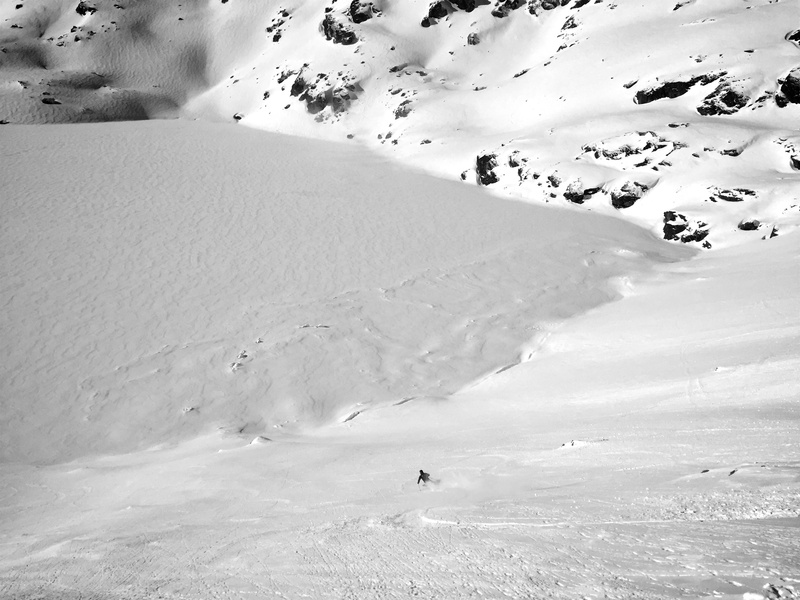 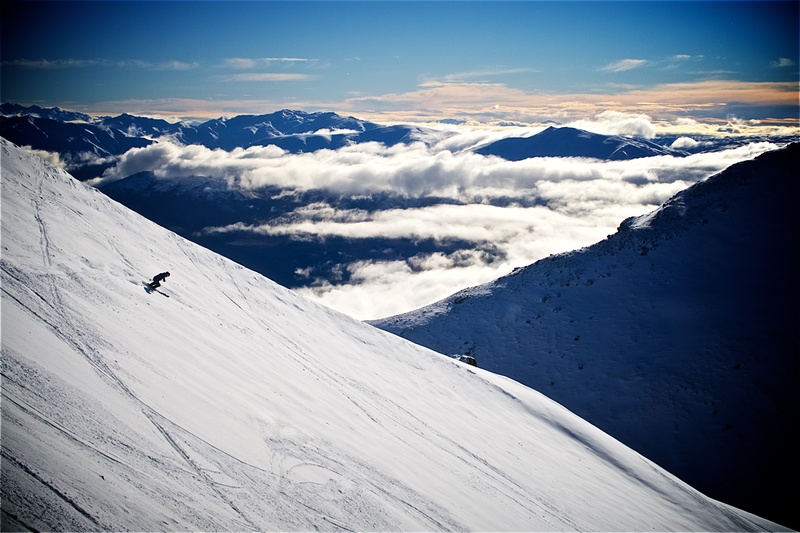 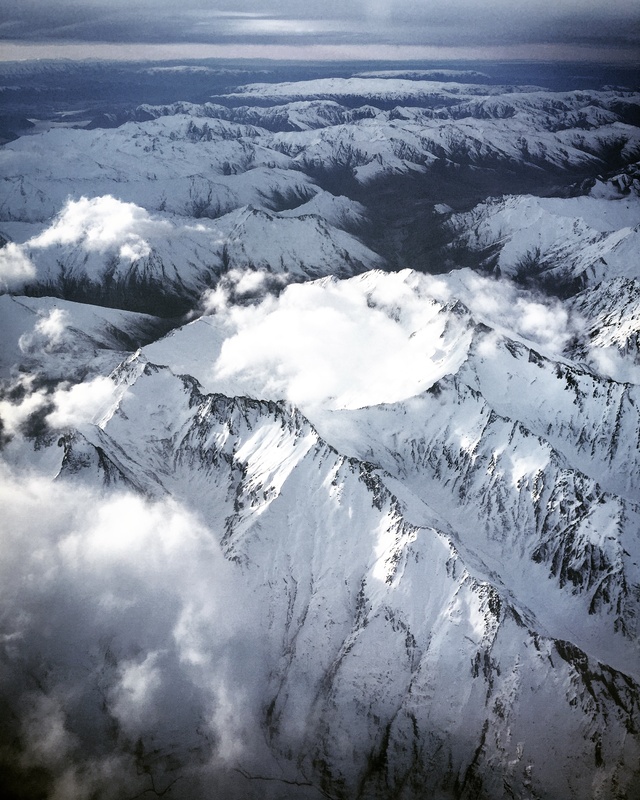 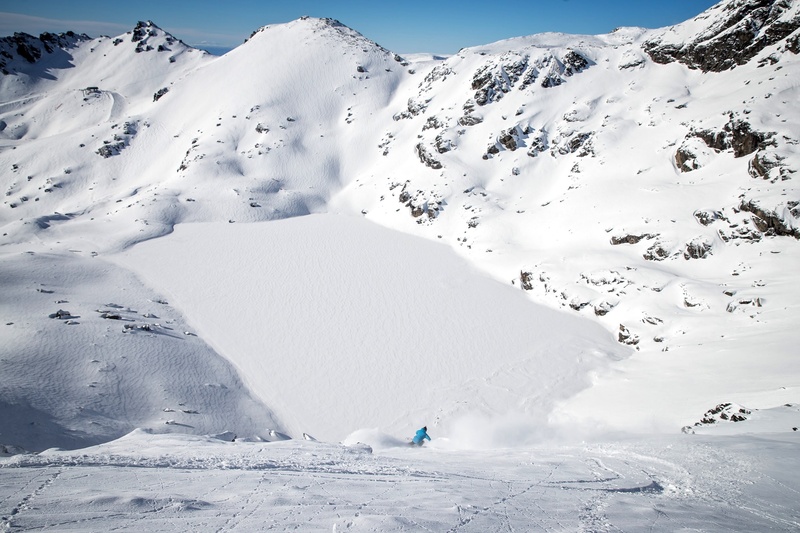 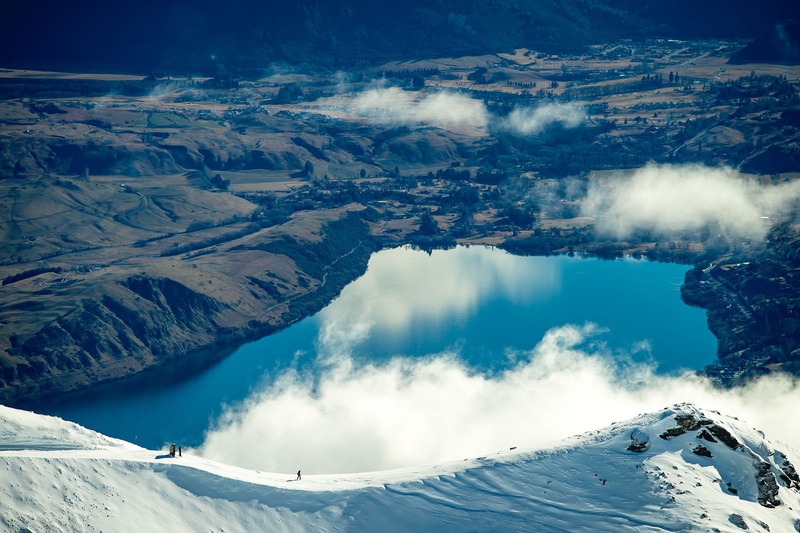 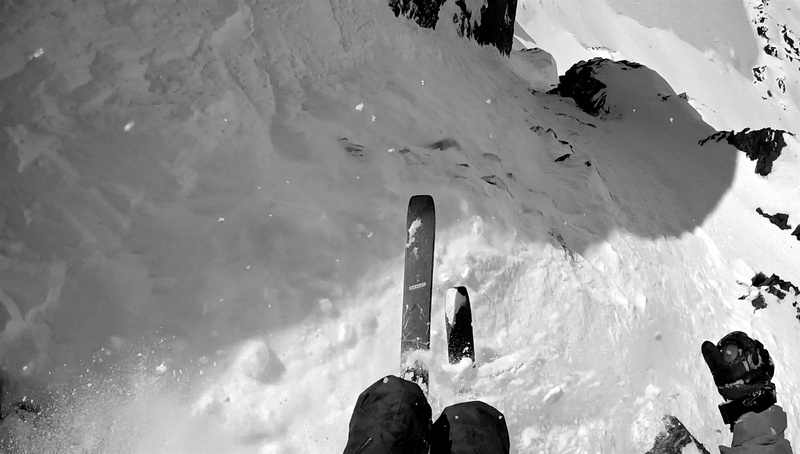 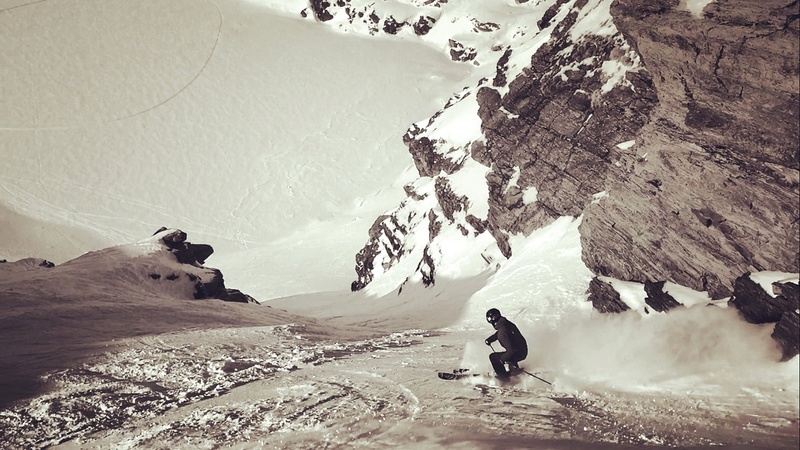 The Remarkables is one of my favorite places to ski…why? 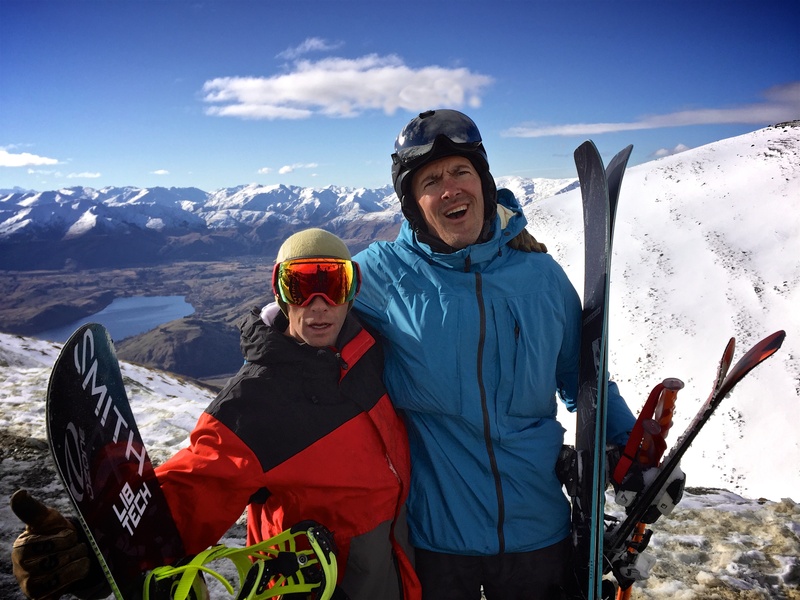 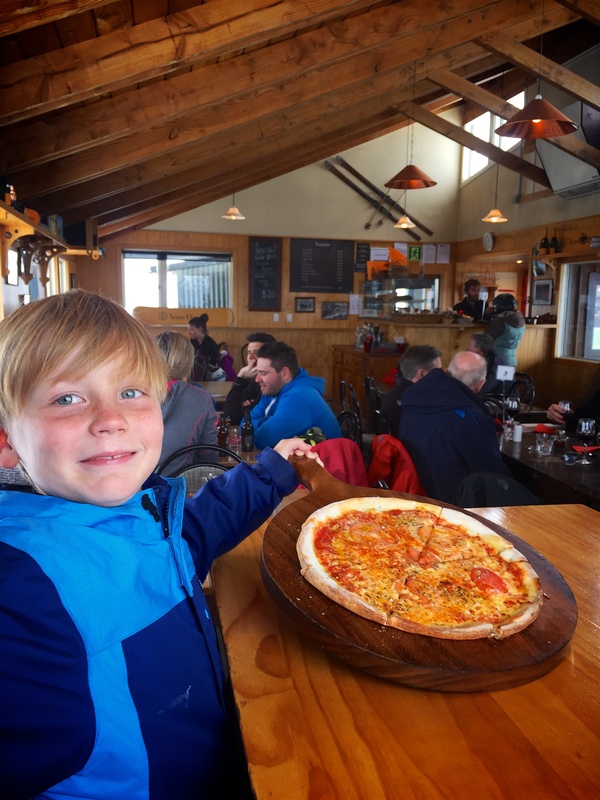 Back in Mid-August of 2016, a father and son team (as well as our good pal Reese) descended upon a Southern Hemisphere gem…The Remarkables ski field near Queenstown, New Zealand. 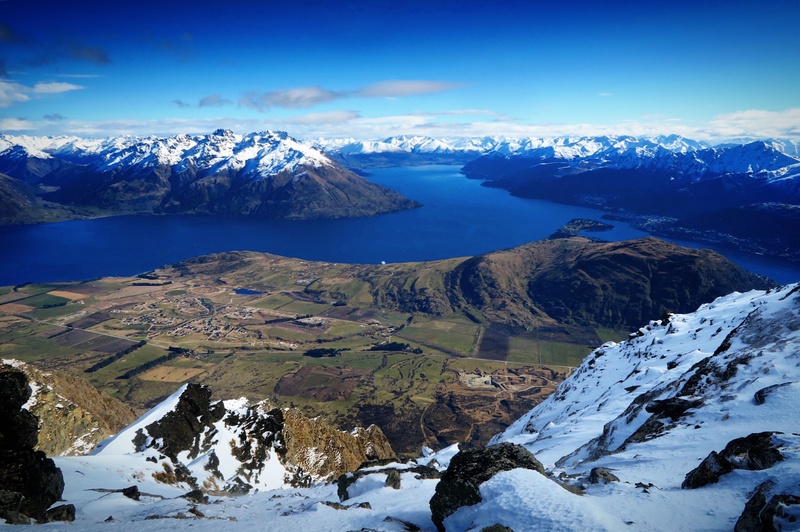 Located on the southern part of the South Island, the Remarkables is a mini mountain range by its own right. 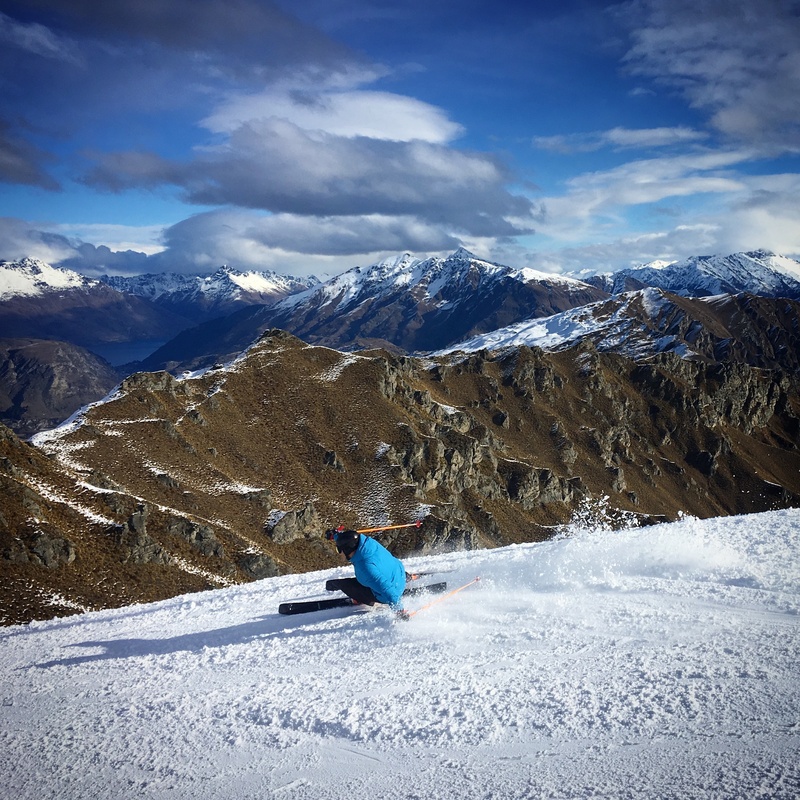 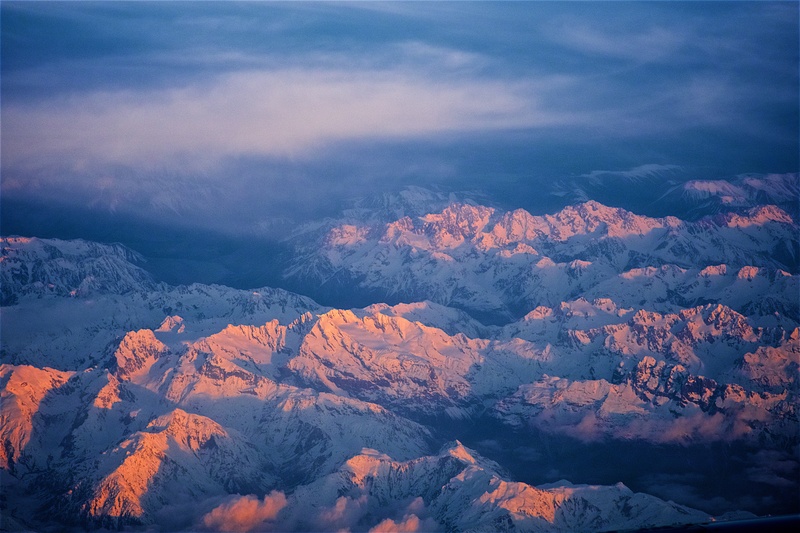 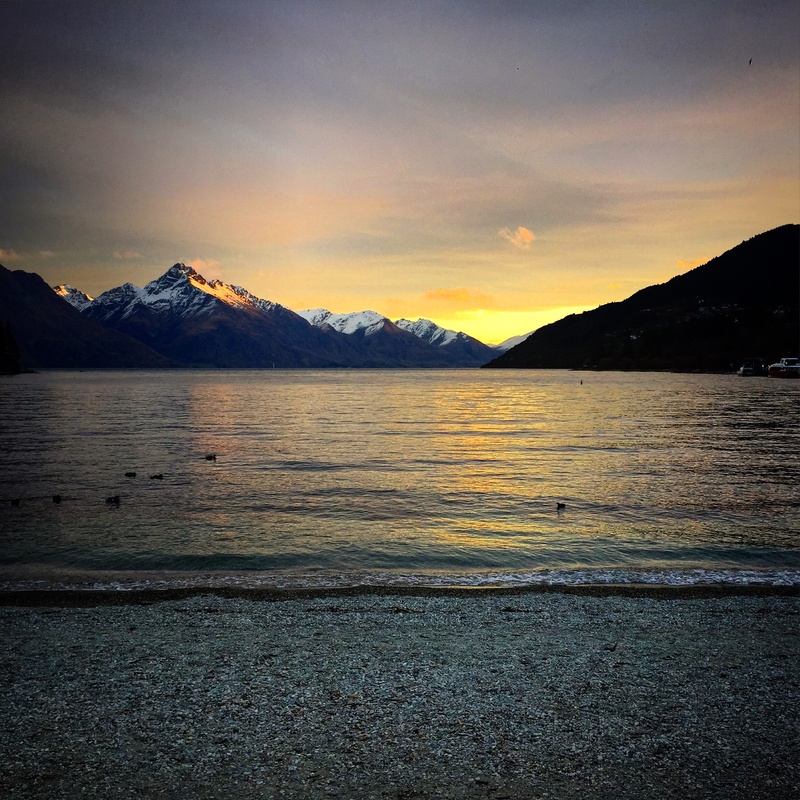 Running in a true North to South fashion and separated by the rest of the Southern Alps, not only does it have impeccable scenery but it also holds some absolutely radical terrain. 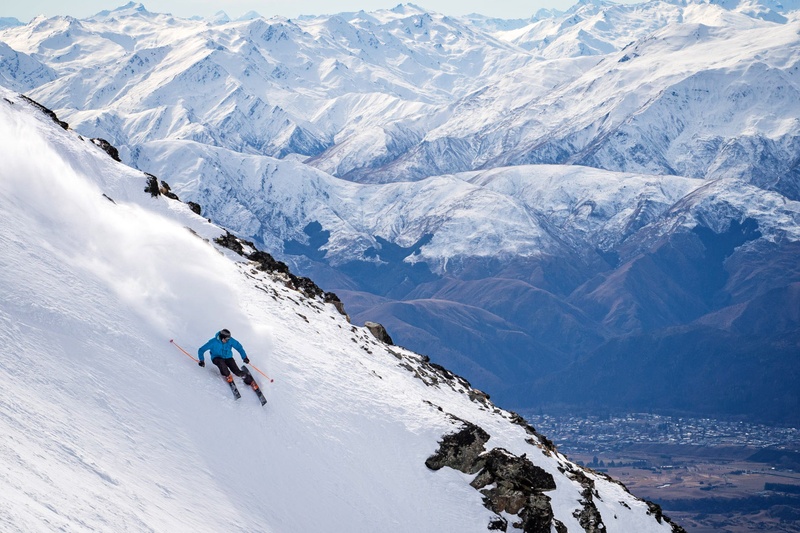 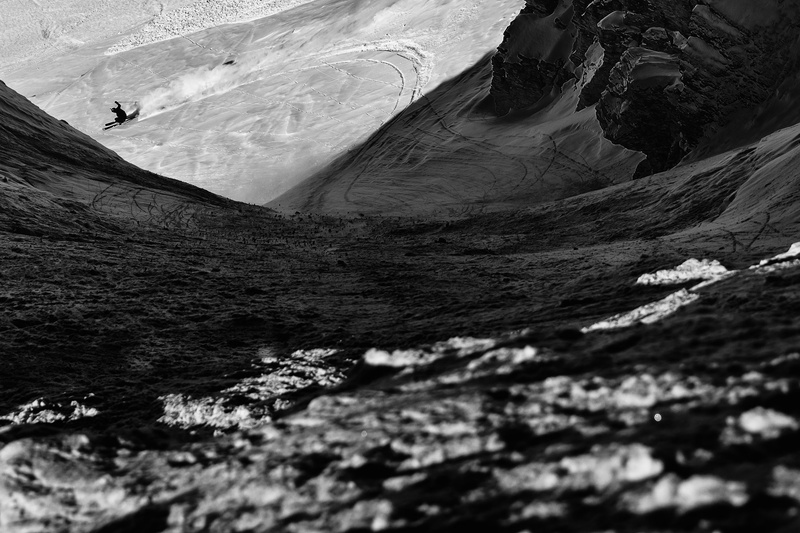 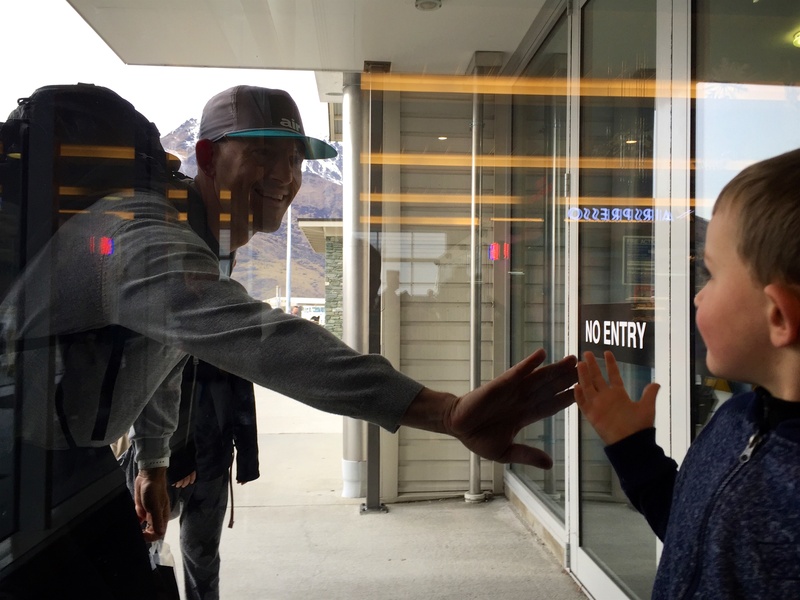 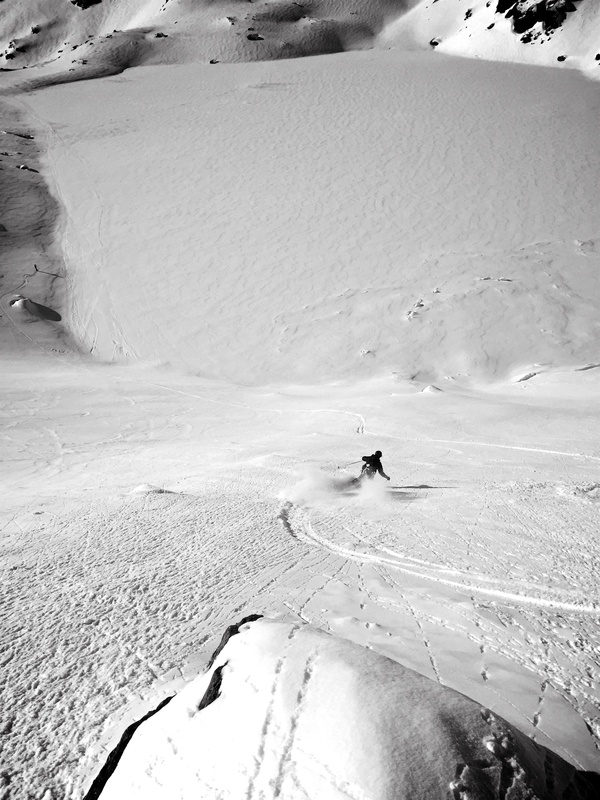 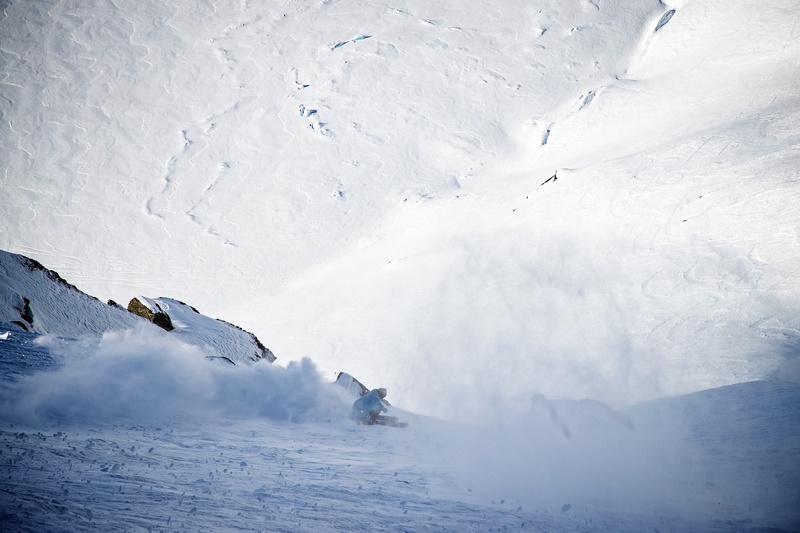 To help us document the journey, the legendary Queenstown photographer, Miles Holden joined us up on his hometown slopes. 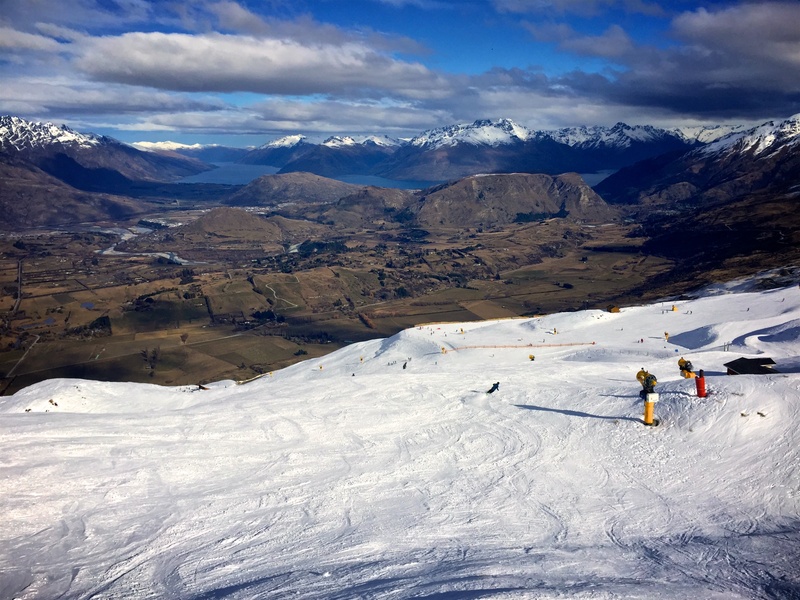 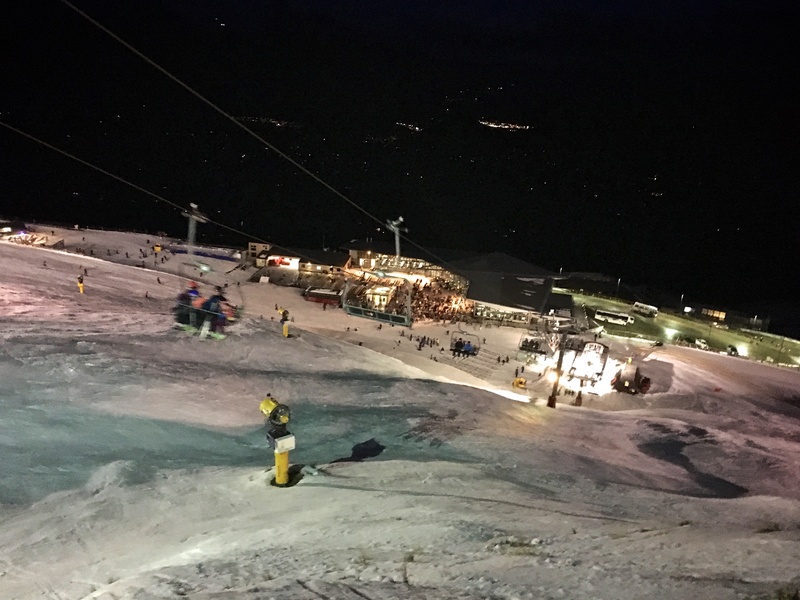 On this trip, after a day getting our ski legs acclimatized at their sister resort, Coronet Peak, we spent the majority of our time at The Remarks lapping up the Shadow Basin lift. 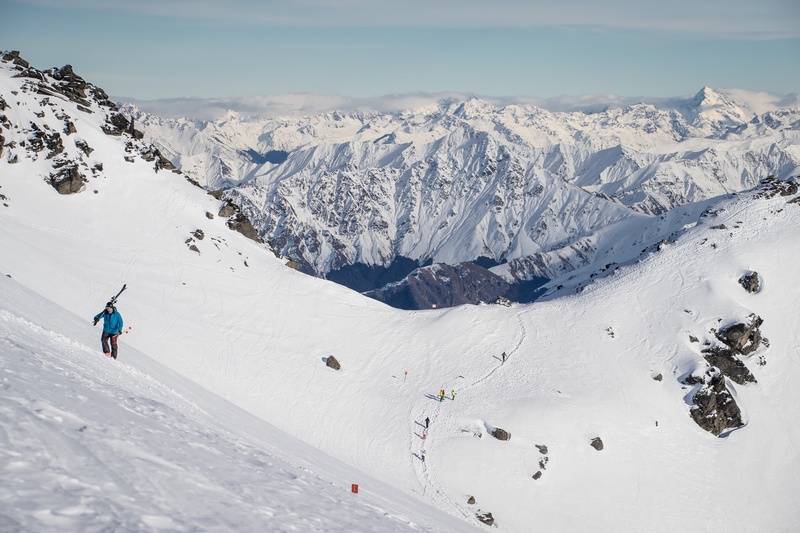 You see, from this lift, the possibilities are almost as endless as the views. 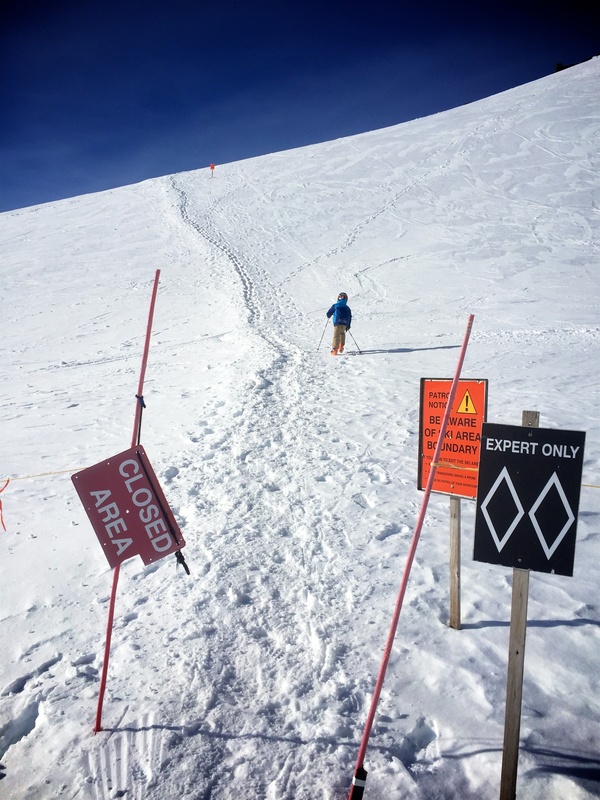 From intermediate groomers, wide open bowl of Homeward and Outward Bound to the steeps of the Alta Chutes, one can literally spend all day checking the boxes. 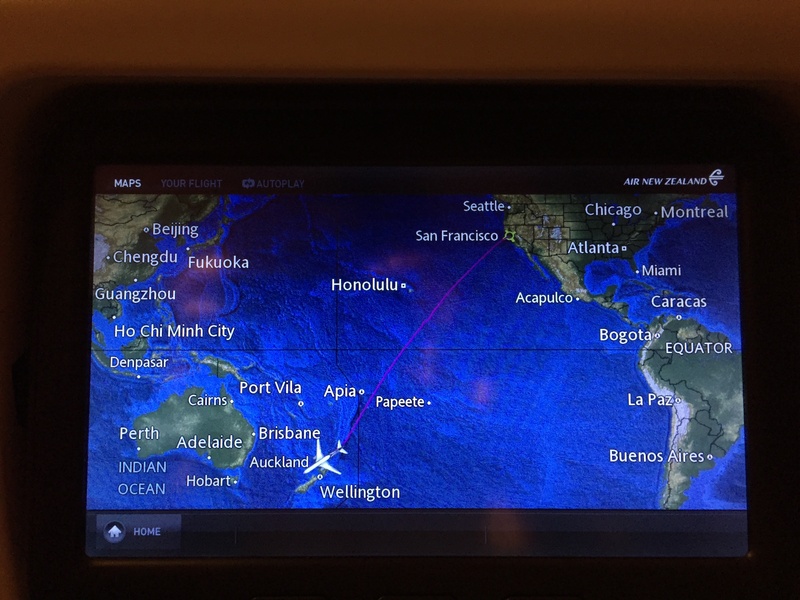 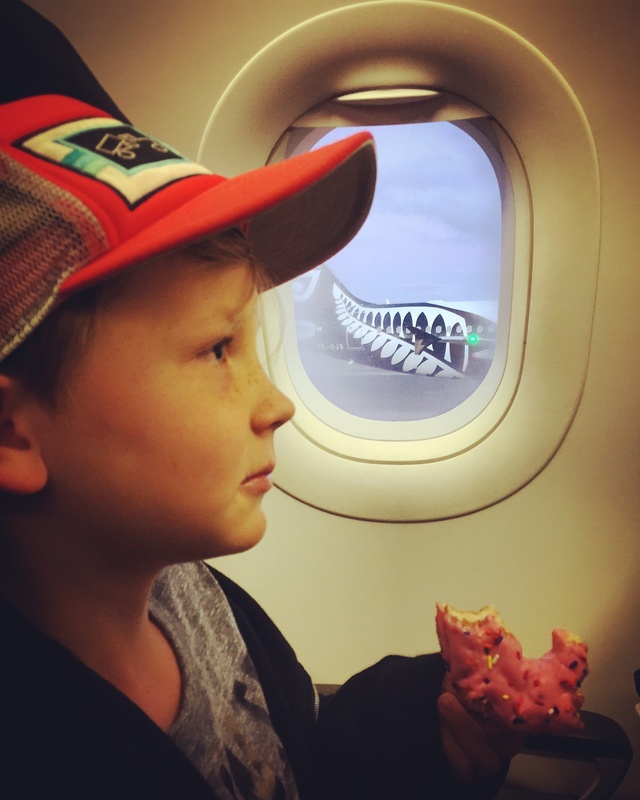 We parked next to another AirNZ plane, so are we in NZ YET??? 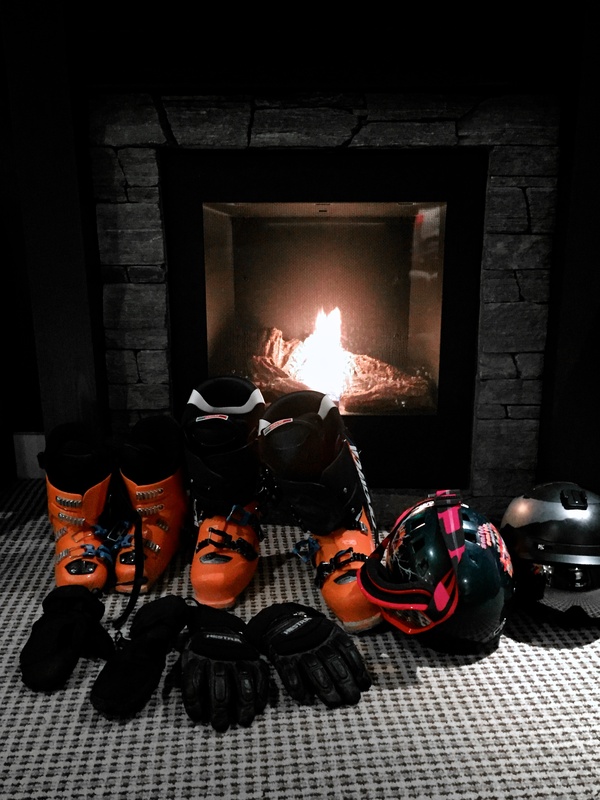 And just like that, we’ve made it to Winter! 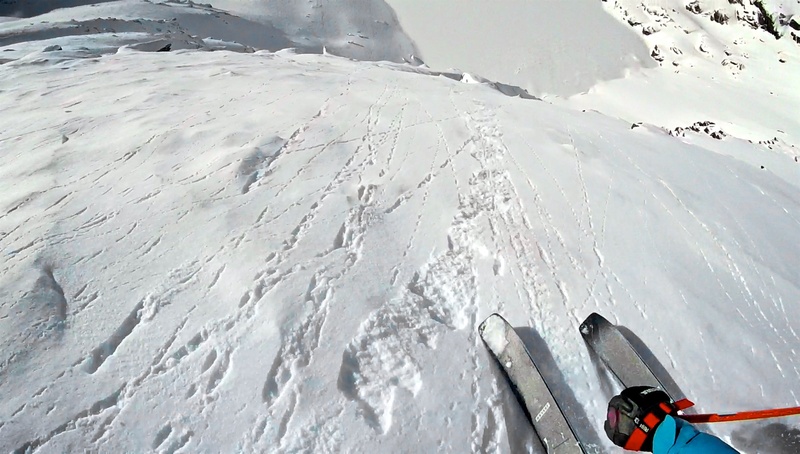 Oh boy, fun at the Remarks! 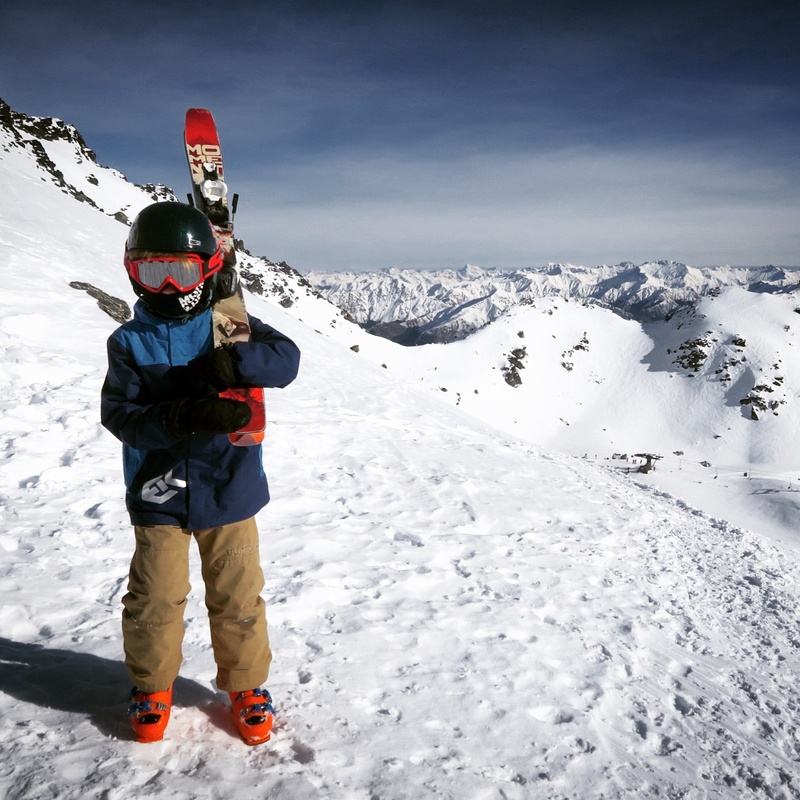 Dad, I made it…now what?